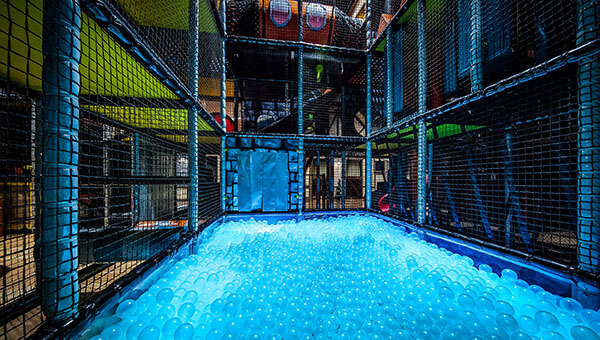 All of our attractions are individually priced as well as in packages. Package options are below. Walk-ins are always welcome. However, for large groups or events, we recommend making reservations to avoid any schedule conflicts. 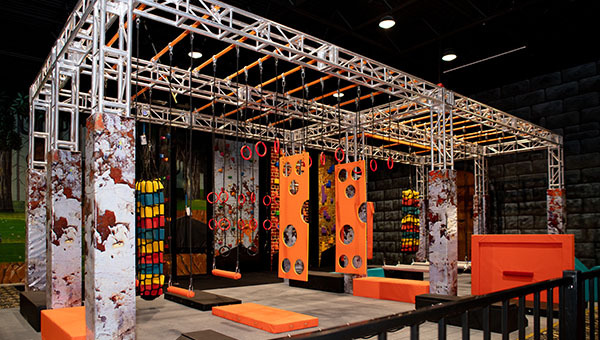 We can help you plan a memorable event! This course will test your knighthood and see if you are worthy of serving your king! Are you ready for your next adventure? 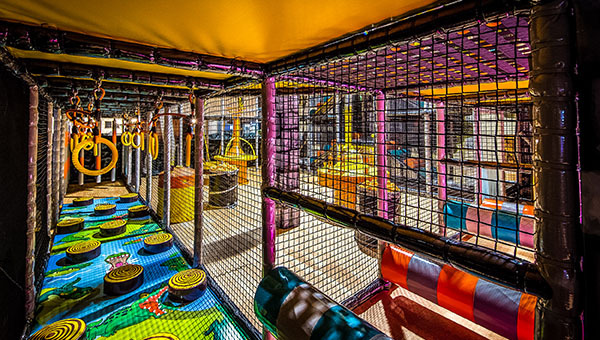 Our 4-level Super Play Structure features huge wave slides, tube slides, and an interactive colorful ball pit and cannon ball blasters. 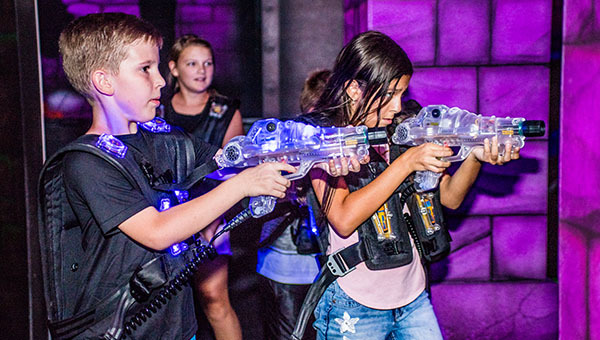 The competition is epic in our multi-level Laser Tag arena. Show your friends that you are the king of the arena! 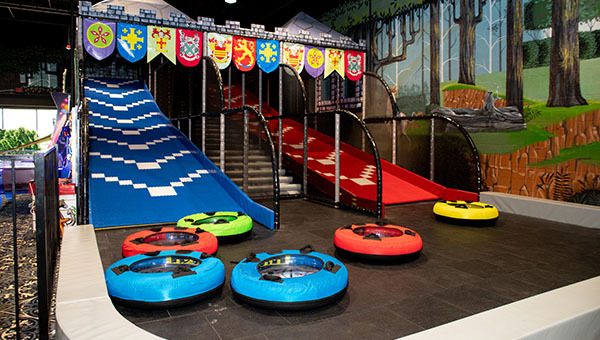 Prove your knightly agility on our obstacle course! 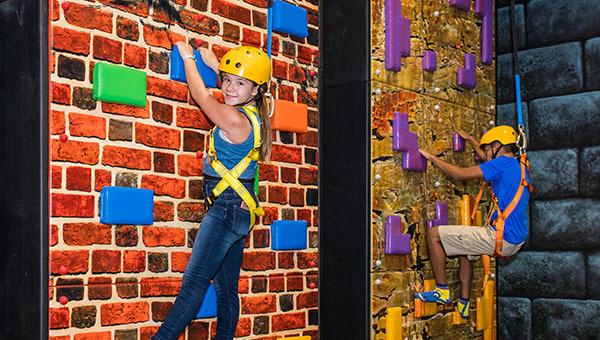 Can you make it to the top of the wall to rescue Sir percy the Dragon! 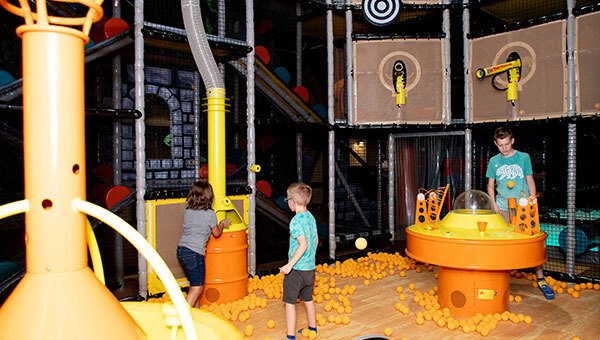 The Master at Arms bids you welcome to come and test your ballistic skills! 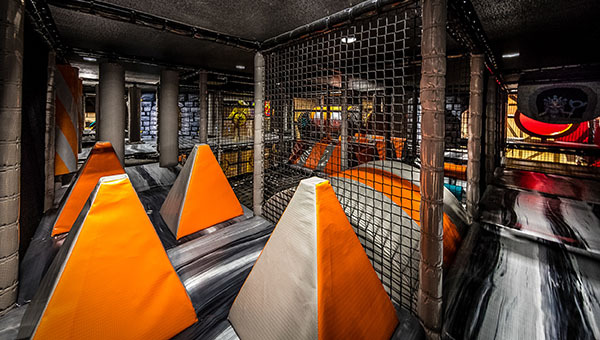 How fast can you slide down the dragon's tail? 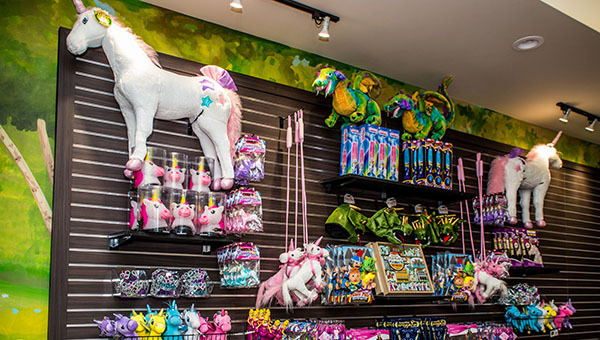 Help the kingdom raise new dragons with our stuffed dragon toy factory. 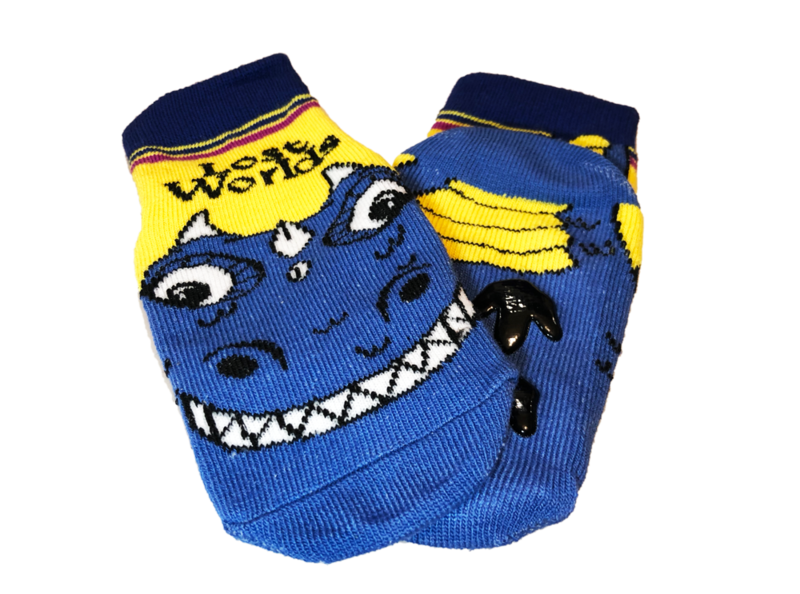 The king needs the best dragon to defend the castle from invading lands. 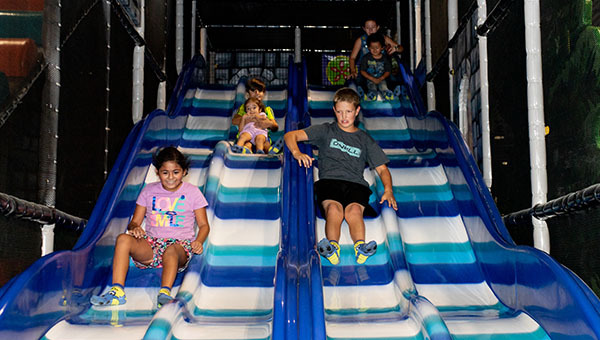 Hold on tight and ride down our massive slide in a race to beat your friends on inflatable inner tubs. What else can we say? It's sooo much fun! Can you take out the ships before they make it to the port? 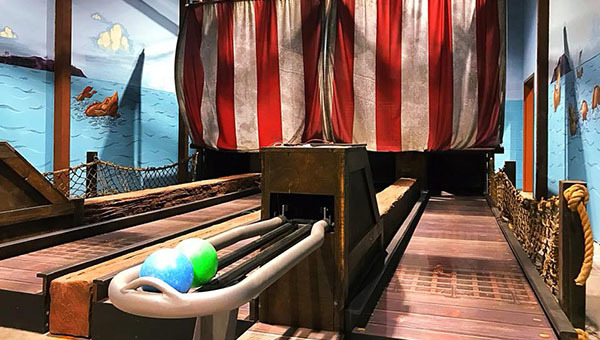 Help defend your kingdom with your cannonball shot mini-bowling alley. 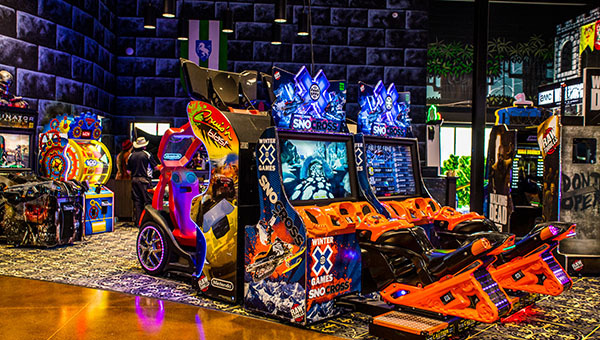 Our state-of-the-art arcade includes the latest games and classics like Big Bass Pro, Walking Dead, and Air Hockey.